Will Whirlpool fix their service failure? — Toister Performance Solutions, Inc.
Will Whirlpool fix their service failure? My wife, Sally, recently experienced an incredibly frustrating and annoying service failure from Whirlpool. She contacted them no less than five times to resolve an amazingly simple problem with no results. 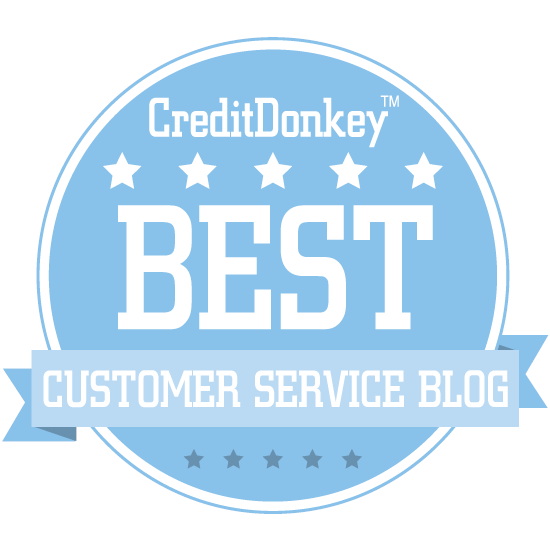 I hope you can understand that when your wife is angry about a service issue and you are a customer service consultant with a blog, you are obligated to write about it! We have a KitchenAid refrigerator (manufactured by Whirlpool) that needs a new water filter every six months or so. Up until now, it's been a simple process. We're signed up for automatic re-order where Whirlpool simply sends out a new filter and charges our credit card when it's time to replace the old one. This is a great example of the type of anticipatory customer service Micah Solomon refers to in his book, High-tech, High-touch Customer Service. Last week, Sally received an email letting her know it was time again to send a replacement filter, but the credit card they had on file for us had expired. Updating an expired credit card should be a simple process, but this is where the trouble began. Sally contacted Whirlpool a minimum of five times in an attempt to provide our updated credit card information, but each time she was stonewalled by a broken system and ineffective customer service reps. The end result was our credit card information never got updated, our order was cancelled, and we don't have a new filter. A couple of years ago, I blogged about my attempts to resolve a customer service issue with Avis (Live Experiment: Will Avis finally try hard enough?). It turned out pretty well in that it caught the attention of the right people at Avis who finally fixed the issue. I've actually been a loyal customer ever since, so I am hopeful I can get a similar result from Whirlpool. 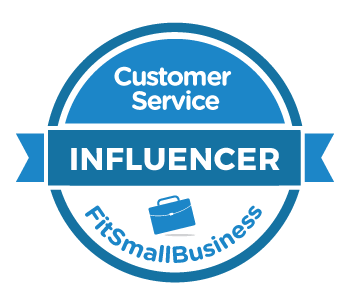 My plan is to use my blog, Twitter, and my personal network to detail my efforts to get Whirlpool to fix their service failure. I also invite your suggestions and comments along the way. A replacement filter, sent free of charge. An apology sent to Sally. If you'd like to know what happens next, you can stay tuned by subscribing to my blog or following me on Twitter.